Orson Krennic might not be a very nice guy, but we feel for him. After all, he did all that work building the Death Star into the grand killing machine that we all know It to be, only to have an even nastier guy like Grand Moff Tarkin come along to try to steal his credit. 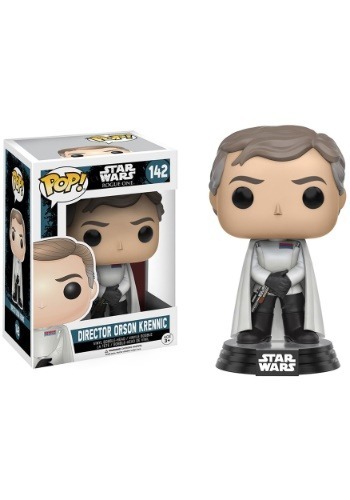 Even Vader had no interest in showing Krennic a little bit of respect! 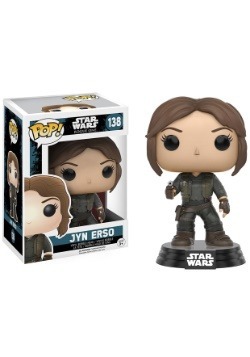 At least Funko decided to give the guy his due props. 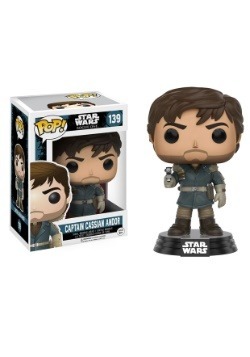 After all, they created this Star Wars POP vinyl based on him. 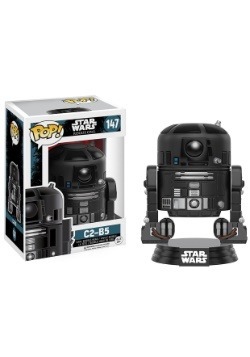 This Rogue One POP vinyl figure perfectly recreates the Star Wars villain, except in a signature POP form. He has a little bobblehead, which makes him adorable as he commands the rest of your figures around. 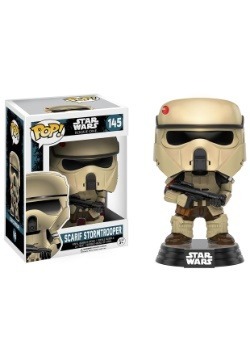 You can display him on your desk, or set him up next to a whole army of Stormtroopers! Either way, he’s ready to join your collection today.